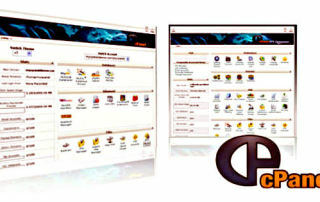 cPanel and Cloud Web Hosting Articles, Tips and Tricks from CMather Website Development Australia. So you have a brand new domain name and website. 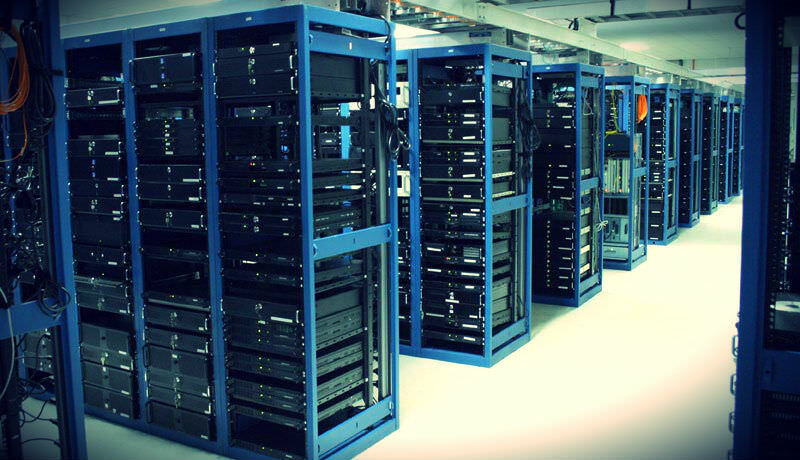 So why do you need web hosting? 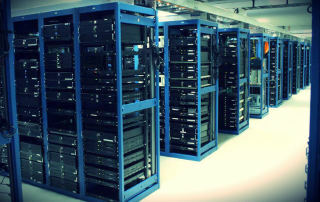 Why managed hosting servers play an important role for today’s business websites. 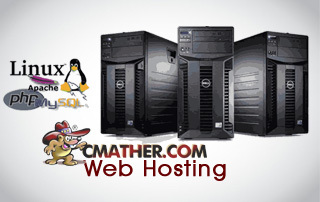 CMather is introducing new cPanel and cloud web hosting plans for small business. 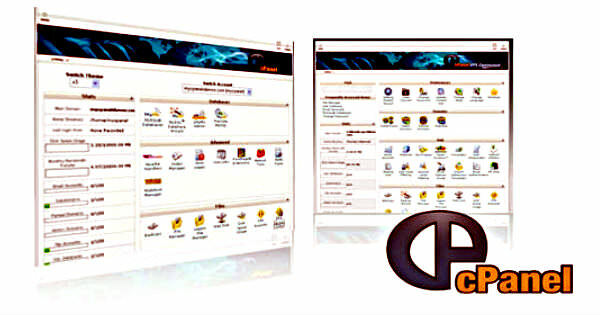 Starting mid June 2012 we will start rolling out the new plans for new and existing customers.